Our Japanese armor smiths here at Iron Mountain Armory craft traditional Gendai samurai armor using Sengoku & Edo era designs. Iron Mountain Armory crafts full sized and fully functional armor that works great on the field of battle and looks great while on display. 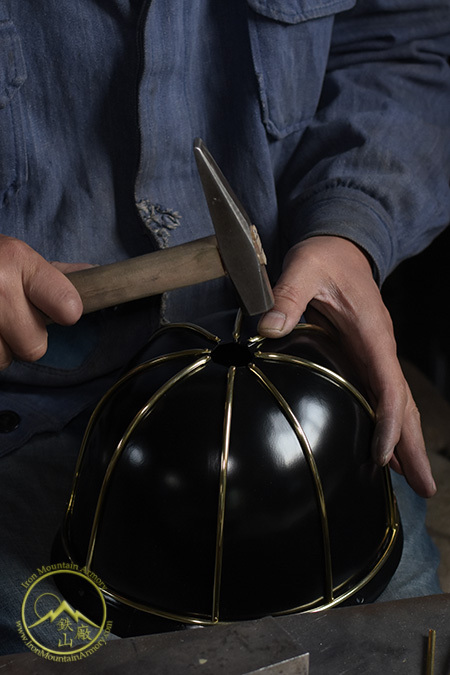 Each part is tested by Bushido Martial Artists. Choose your own armor design with variation of paint, odoshi (lacing) colors, brocade and sizing. 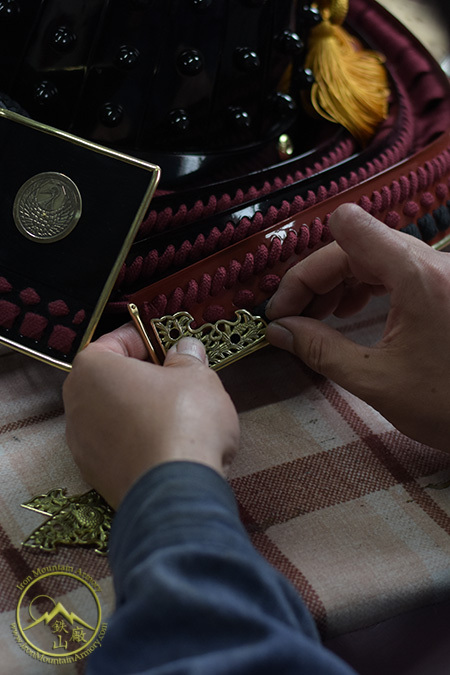 Traditional or custom maedate, crests or mon options are also available. Iron Mountain Armory studies and reviews antique armor sets, parts, clothing and accessories before reproducing them. We want to besure we craft them with historical accuracy when possible. 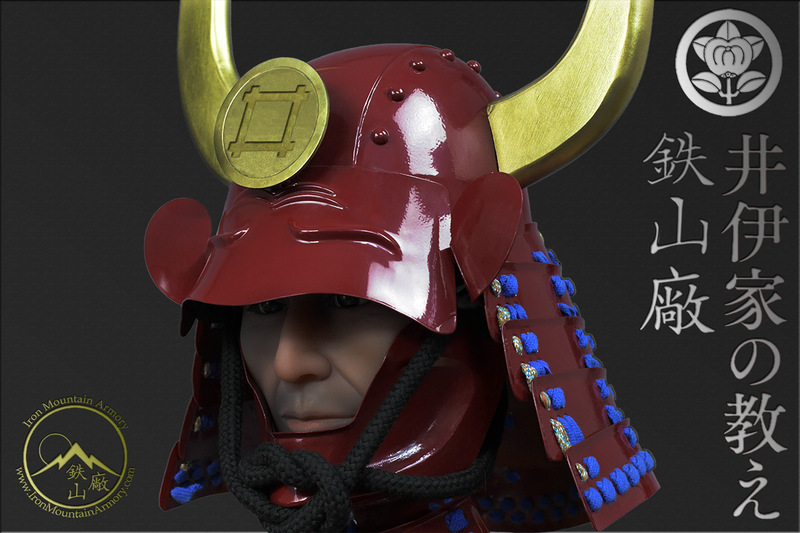 Iron Mountain Armory is a leader in high quality replica Samurai armor. 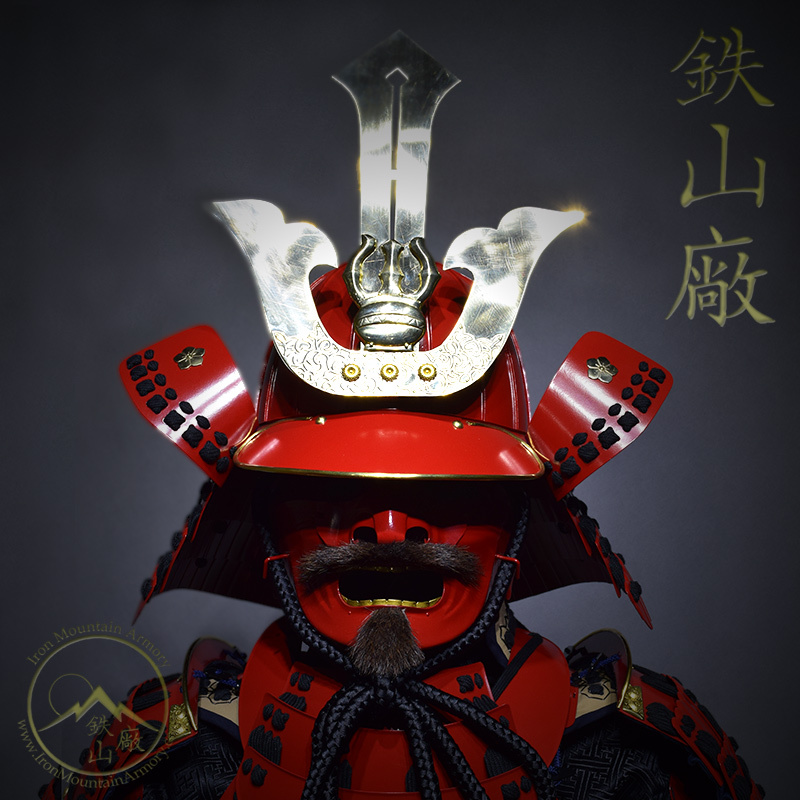 We work to craft affordable, authentic Gendai samurai armor, clothing & accessories. 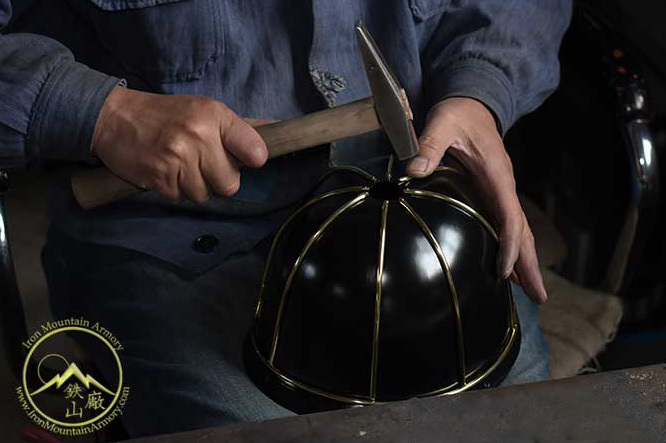 Each suit of our armor is traditionally handmade by skilled artisan craftsmen, with over 15 years of experience. We use the same designs traditional armorers used durring the late Sengoku, Edo and Meiji Periods. 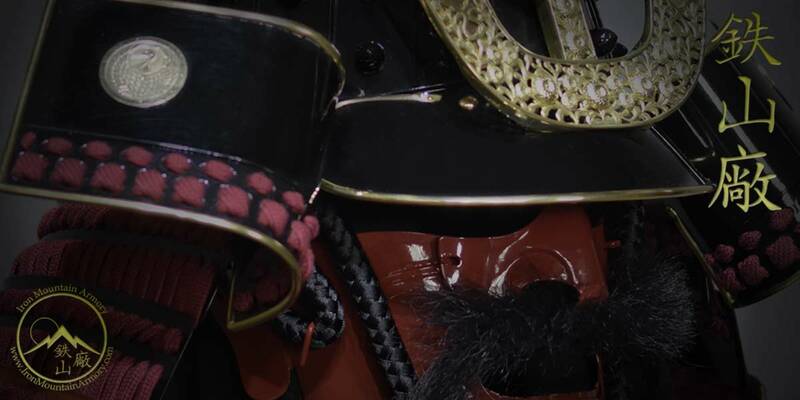 By using traditional armor crafting techniques used by samurai armor makers during the 1500’s mixed with a few modern techniques, materials and tools, Iron Mountain Armory is able to craft some of the most authentic suits of armor available on the market today, at very reasonable pricing. Over the past decade Iron Mount Armory has made custom suits of armor for professional martial artists, museums, collectors, re-enactors, movies, TV shows (Discovery, TLC, the History Channel and more), LARP and companies all around the world. Because of our dedication and passion, we have been complemented by our clients through their repeat business and referrals. It is our honor to have grown a reputation of excellence. We are proud of our work and our ability to offer our valued customers the opportunity to own a piece of Japanese culture and history. 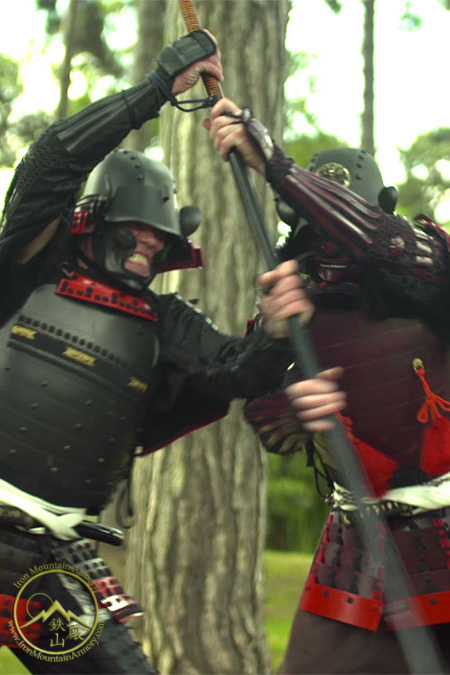 Now you can own a traditional and fully functional suit of samurai armor. 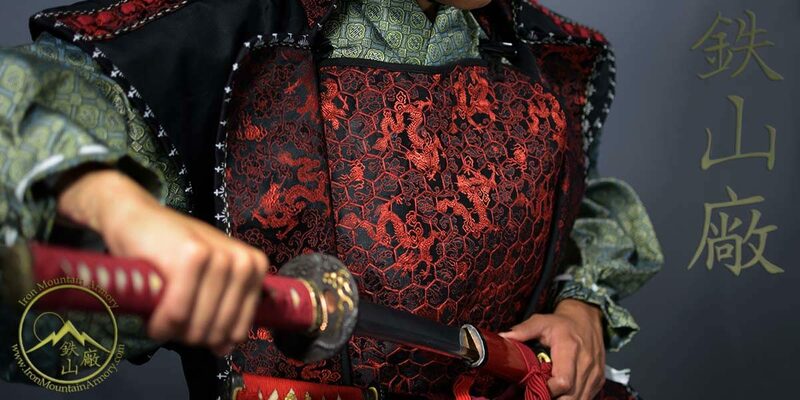 We are happy to handcraft a standard model samurai suit or custom handcraft and size your samurai armor according to your specifications and our available options. 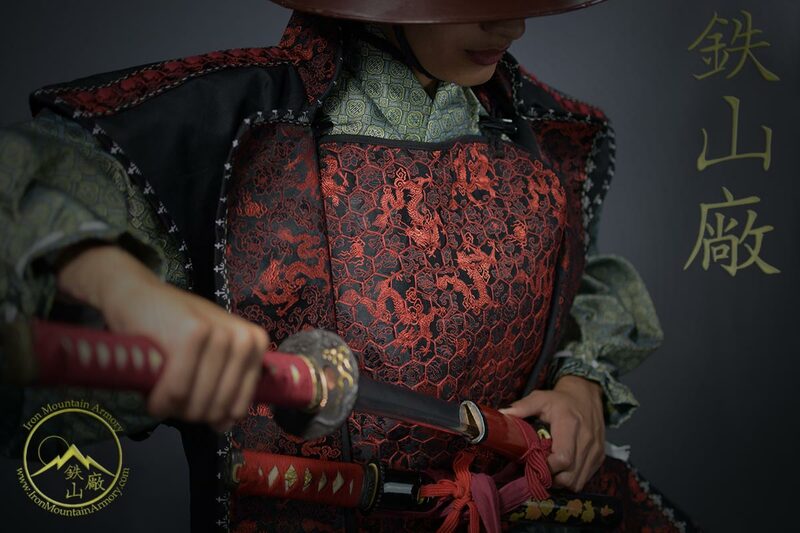 We can also provide you with any samurai clothing or accessories your may want or need. Please feel free to look through our FAQ page or ask us any questions you might have. You can also review pictures of our armory, warehouse and production methods. If you want to know more details or see more pictures, don’t hesitate to ask. It is an honor to work for clients who share our passion for samurai armor and a pleasure to serve you before and after your purchase. Iron Mountain Armory believes in quality over quantity which is why each order is carefully reviewed between client and skilled kachushi before work is started. Materials are allocated and ordered as needed, the order is then scheduled and started on time. Iron Mountain Armory also crafts accessories for their products, such as gallery quality display stands, Iki-ningyo (life like doll stands), War Banners, War Fans and more! 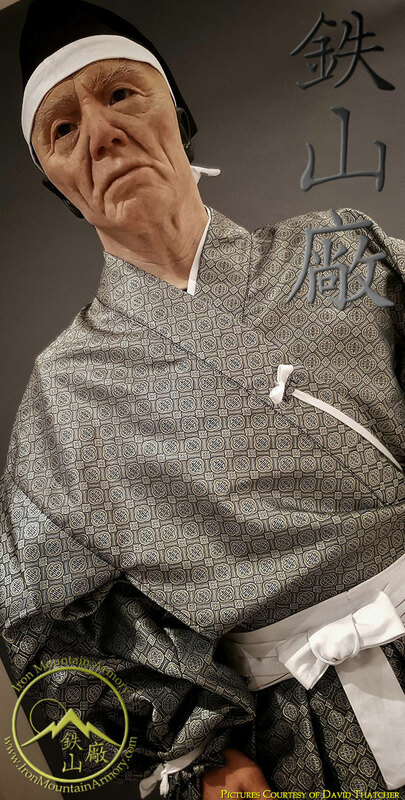 Period authentic and Traditional samurai clothing, including tabi, shoes, sandals, gloves, belts, hats and more! 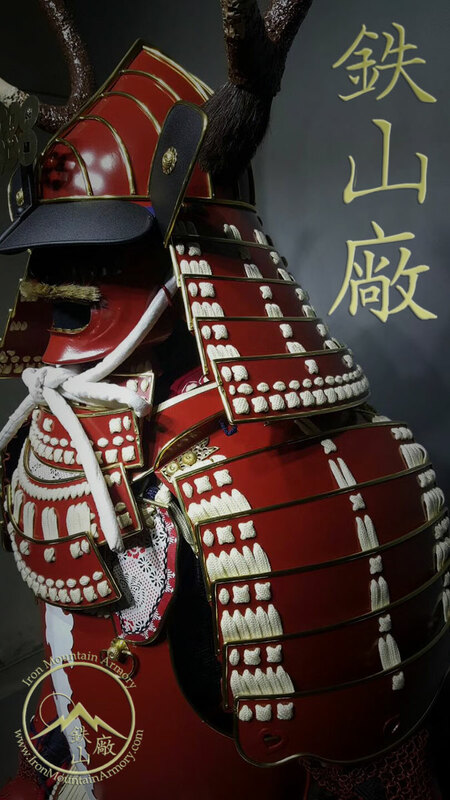 Our armor-smiths have over 15 years of experience in research and experience of crafting historically accurate and traditional samurai armor. We are always working to learn and improve our methods.